How do I edit my job request? If your job is Active, you may update the details of your request anytime through your account online. If your job is Live, and you need to update details of your request, please contact our Customer Success team at info@laborocity.com. 1. Login your account and navigate to the 'View Jobs' page. 2. 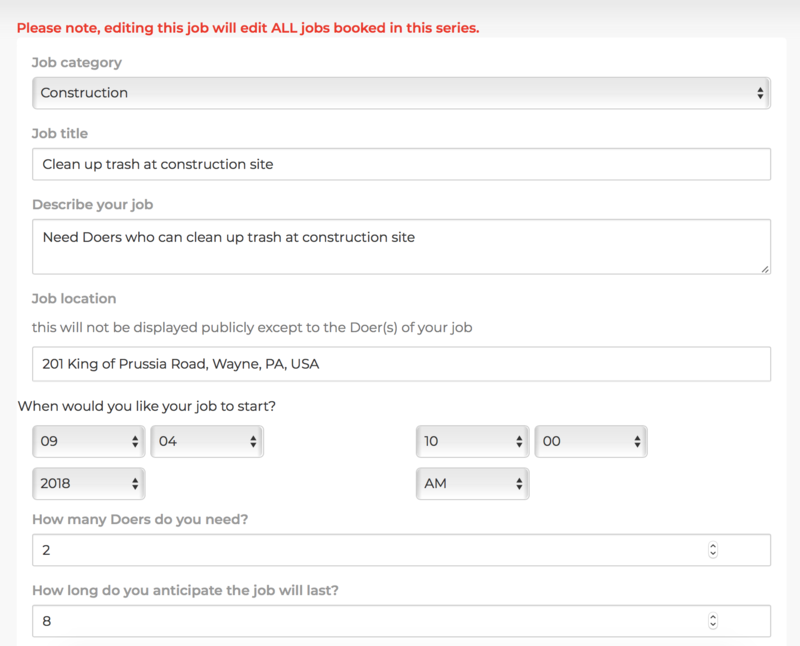 Scroll through your list of jobs and click on the title of the job you wish to edit. 3. Near the bottom of the screen, click on the yellow 'Edit' button to edit your job. 4. Make any desired updates and once complete, click on the green 'Update Job' button to save your updates.Laborocity will be notified when you update your job request, and will reach out to you directly with any questions.